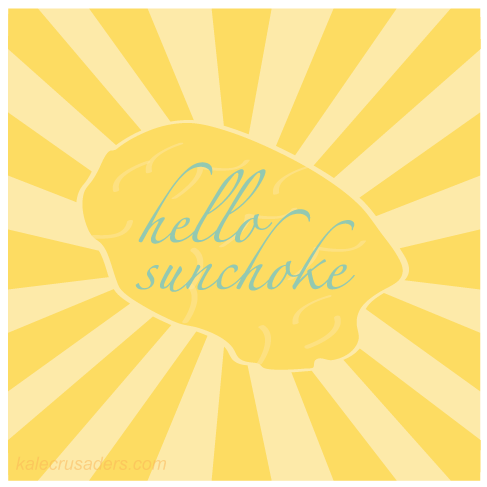 Here comes lemon cucumber, our latest farmer's market find. 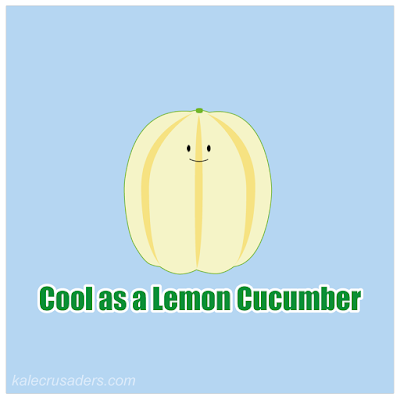 Although lemon cucumber is looks like a sour lemon on the outside, she actually tastes like a mild and less bitter cucumber. Prepare lemon cucumber as you would any standard cucumber. We recommend this Lemon Cucumber Tofu Salad by Heidi Swanson of 101 Cookbooks fame. Enjoy and keep cool! 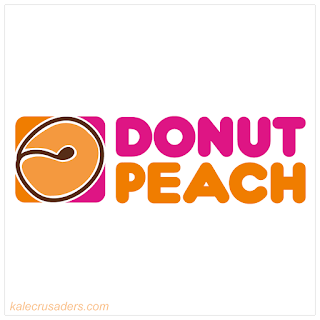 Donut peaches are a variety of peaches that look like a flat, stumpy version of a standard peach. Folks on the internet have been inspired by these peaches to create the ultimate meta dish--donut peach donuts. Some have been fried creations while others, like this recipe for Peach Donuts Glazed with White Chocolate & Pistachios by Veggie Wedgie, utilize a raw preparation. 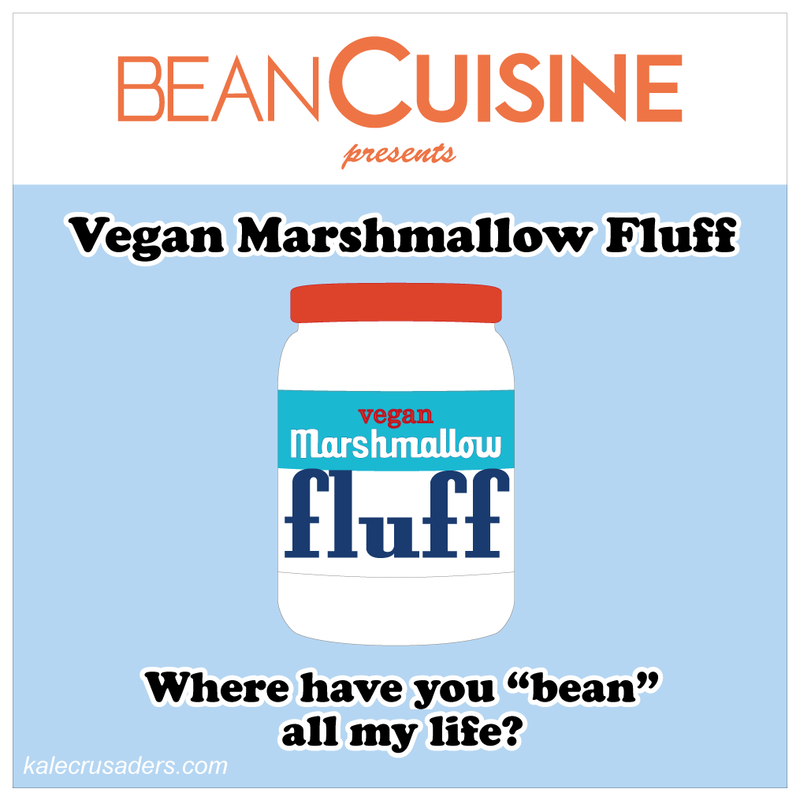 We respect all methods of devouring these cuties, including au naturale. 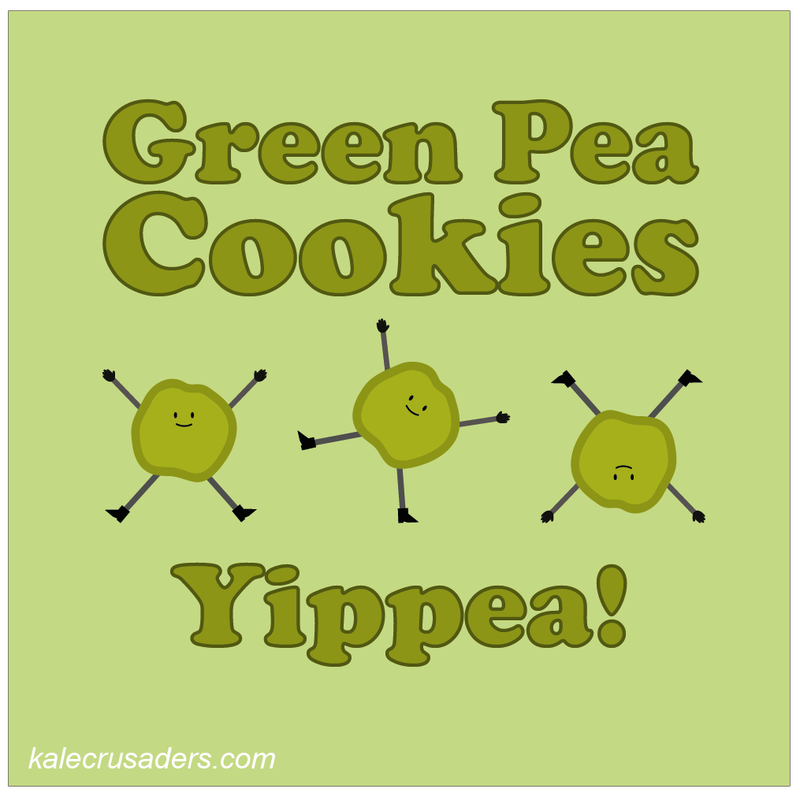 Heirloom varieties of our favorite plants are quite pun- and cartoon-worthy. 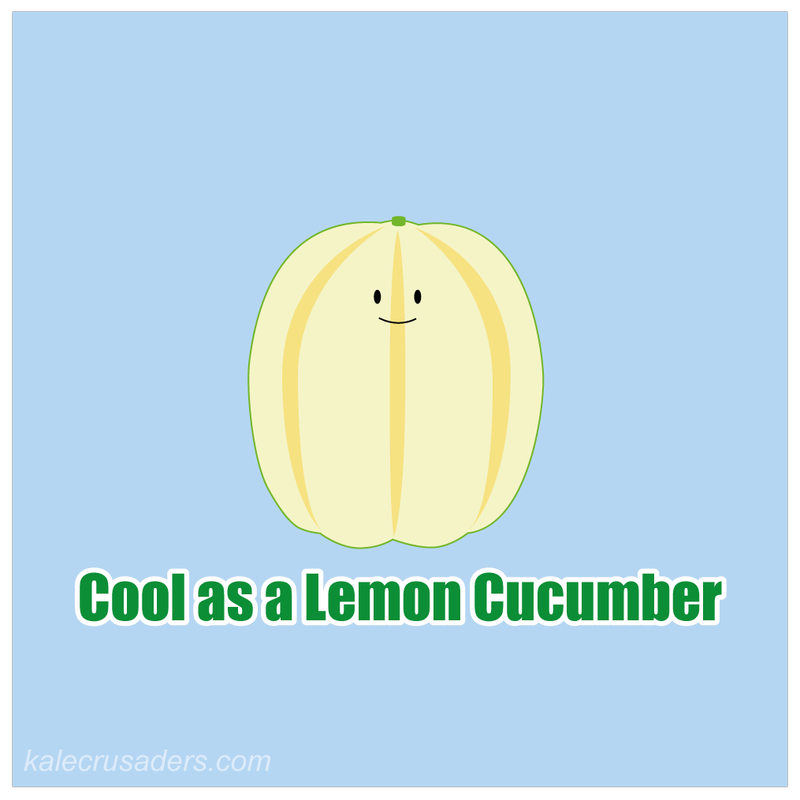 Be on the lookout for more quirky heirloom veggies as summer continues! As for today, the Avocado Squash lives up to its name through both its outward appearance and buttery interior. Who would have guessed that a squash could be buttery? Check out this Avocado Squash Basil Farro Risotto recipe by Jenné Claiborne at Sweet Potato Soul and let us know how your thoughts on Avocado Squash! Now that it is is rhubarb season my blog reader is full of recipes rhubarb-based desserts and drinks. Little did I know that our friend the rhubarb is also admired by beer aficionados. Check out this Rhubarb Saison Homebrew recipe by Chip Walton at Chop & Brew. 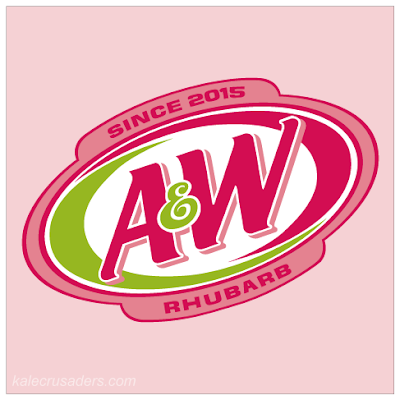 Enjoy, rhubarb fans! 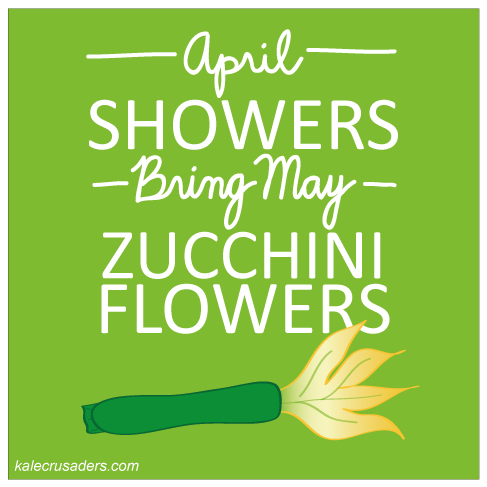 The wonderful thing about spring is that cooking and cartoon inspiration come easily. A walk through the farmer's market in our new neighborhood this past weekend reminded us that is was the appropriate time for yet another scape cartoon. P.S. 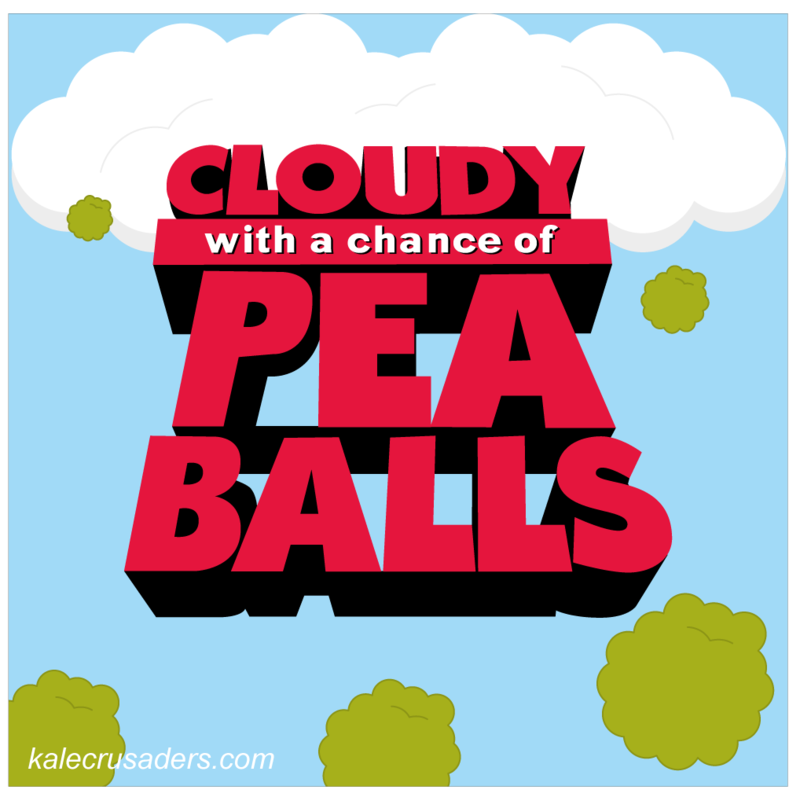 Kale Crusaders Headquarters recently relocated to Queens, NY. Come visit us! Any Singin' in the Rain fans out there? 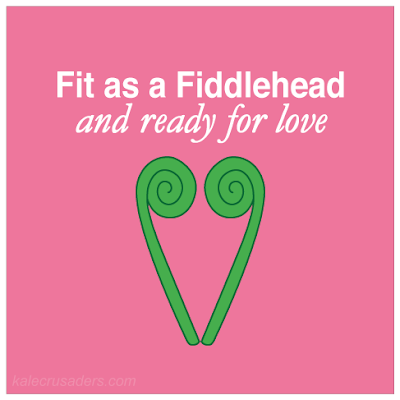 Although fiddlehead season is waning, we would not let another spring go by without acknowledging our love for these young, edible ferns. Since so many folks love to pickle pretty much everything, we decided to share this classic fiddlehead pickle, Kasrod ka Achaar, by Rekha Kakkar at My Tasty Curry. P.S. We <3 you, fiddleheads, and pickles. Thanks so Gena Hamshaw from Choosing Raw for inspiring today's cartoon. Last week she posted her Smoky Sunchoke and Cauliflower Soup to encourage us to take advantage of the fleeting opportunities to enjoy sunchokes while they are still in season. Dig in while you still can! Since starting this cartoon blog, we have spent a significant amount of time on Wikipedia piecing together the plant taxonomies--do you remember kingdom, phylum, class, order, family, genus, and species from high school biology? 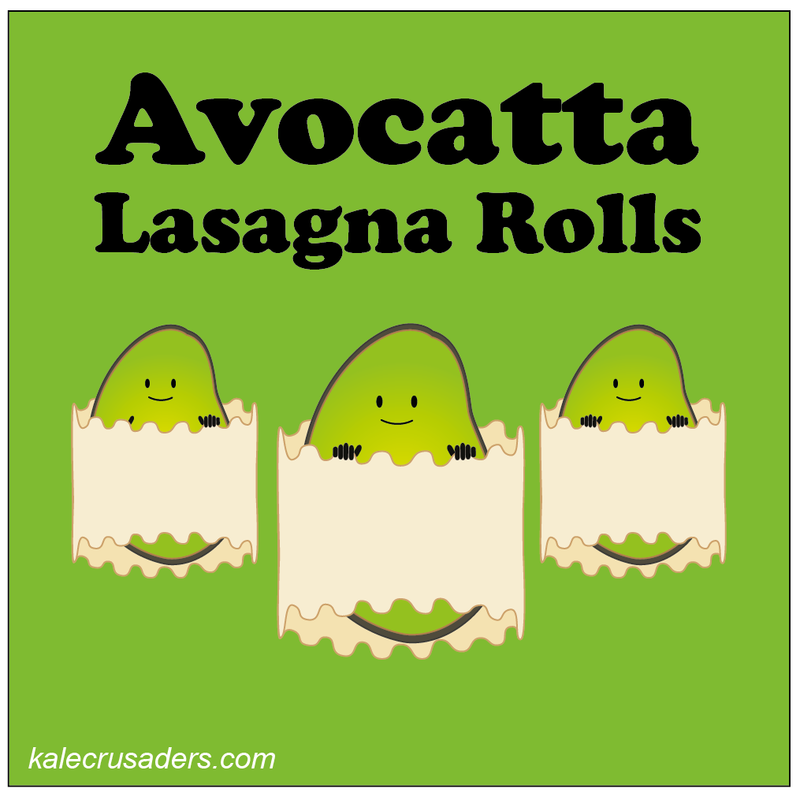 The primary reason for doing this goofy activity is to uncover terms that lend themselves to puns. Something else that we have discovered is that, in practice, it is often difficult to cleanly conform to this system of classification. Take for example, the lovely drupe. 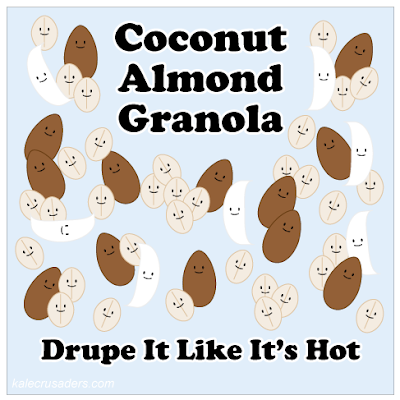 The drupe is defined as more or less the fruit of the Prunus genus (as in prunes and other stone fruit). Who would have guessed that foods like coconuts and almonds fall into the same category as nectarines, apricots, cherries, peaches, plums, mangoes, pistachios, coffee and olives? This reminds us that biology is also evolving as scientists attempt to create order and identify patterns within a system that was thoughtfully created by humans. Speaking of amazing human creations, how about this amazing Coconut Almond Granola by Giselle at Diary of an ExSloth? P.S. 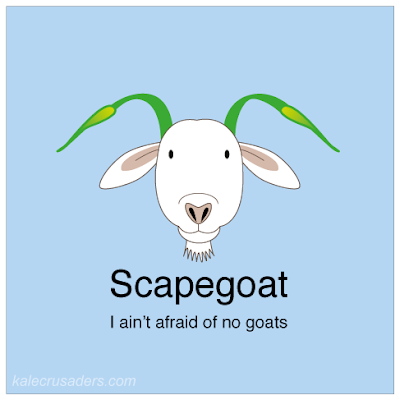 Cadry, thanks for the inspiration for today's cartoon! 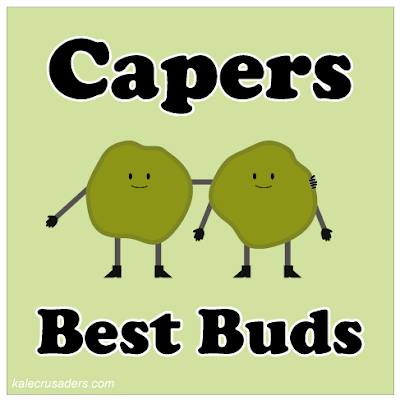 Capers are confusing little buggers. At first glance and taste, it is difficult to determine whether these salty little bundles originate from land or sea, vegetable or animal. 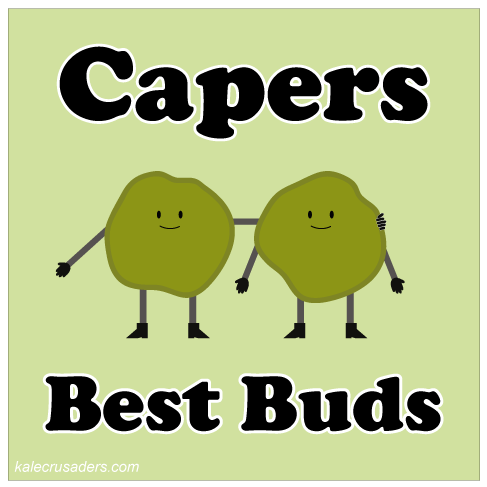 Fortunately for us veggie lovers, capers are simply pickled flower buds from the caper bush. 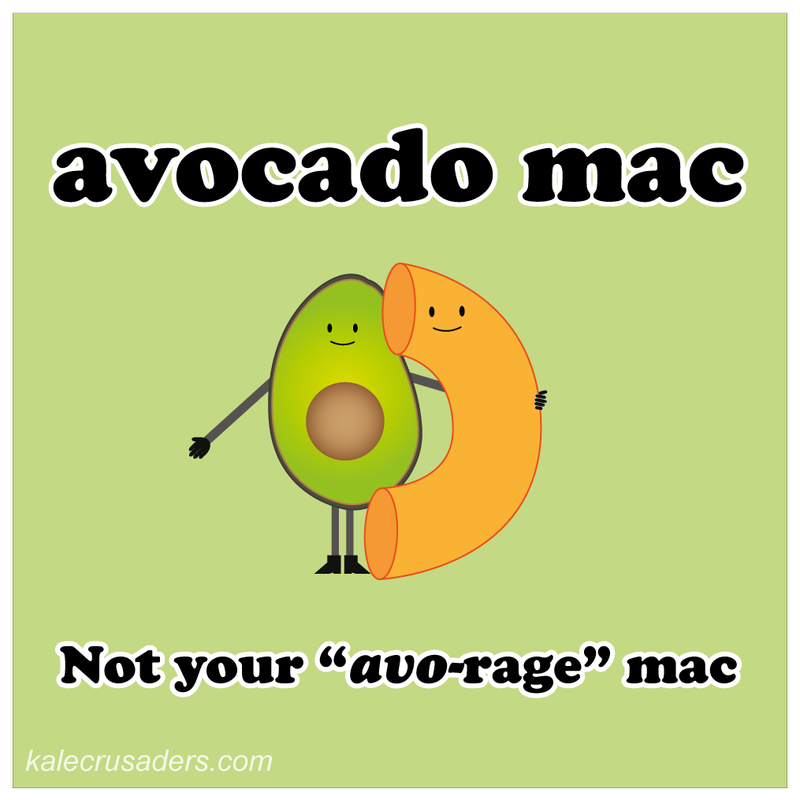 They provide a salty punch of flavor to vegan Caesar dressings and puttanesca pastas! OK, maybe we are getting a little ahead of ourselves with zucchini season but spring brings anticipation of trees and plants in bloom. To celebrate both spring and Cinco de Mayo, enjoy these incredible Zucchini Blossom Tacos (Tacos de Flor de Calabaza) by Caitlin Galer-Unti of The Vegan Word. The month of February is often associated with Valentine's Day and all things love-related. 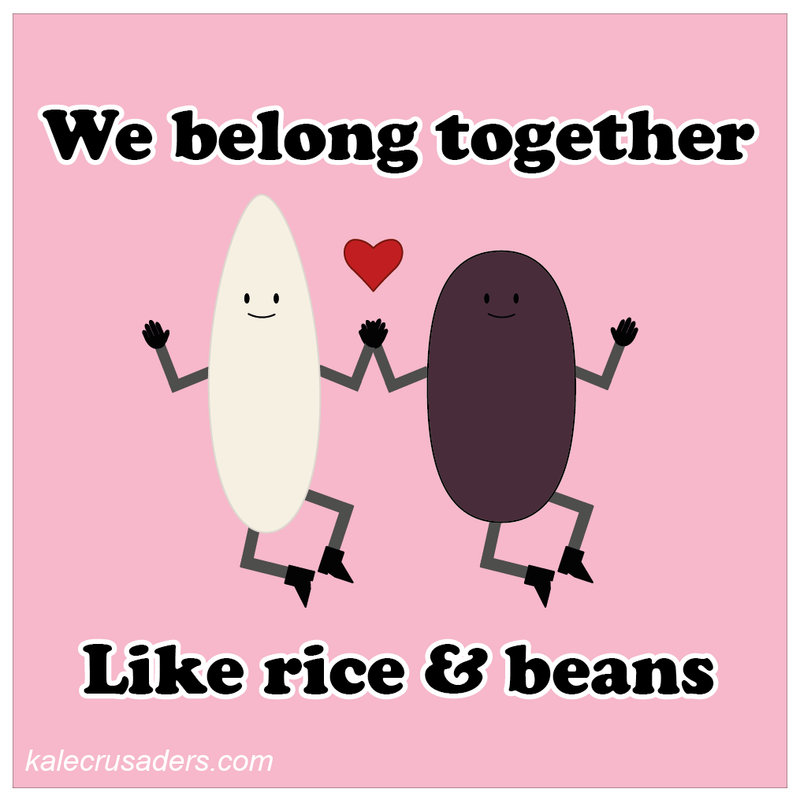 Regardless of your affection or disdain for this holiday, we can probably all agree that we love food, especially our plant friends. 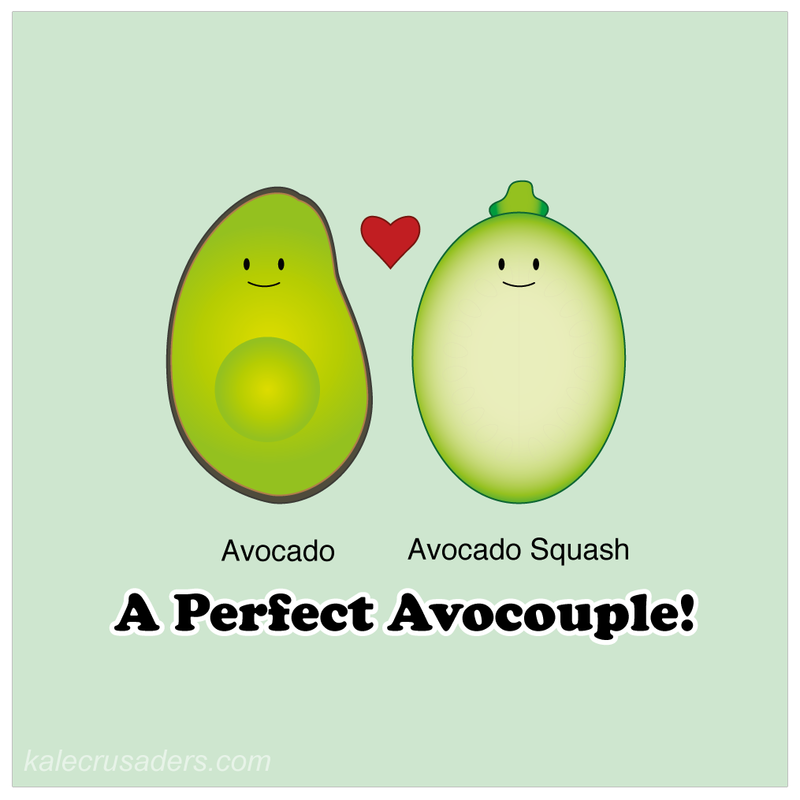 In honor of plant foods that pair well together, all of our February cartoons will feature plant power couples. "Hummus" means "chickpea" in both Arabic and Hebrew, and many folks from the Middle East insist that that hummus is, in its purest form, a smooth spread made from chickpeas and tahini. Hummus lovers outside of the Middle East, on the other hand, sometimes refer to any smooth bean spread (throw in other ingredients! 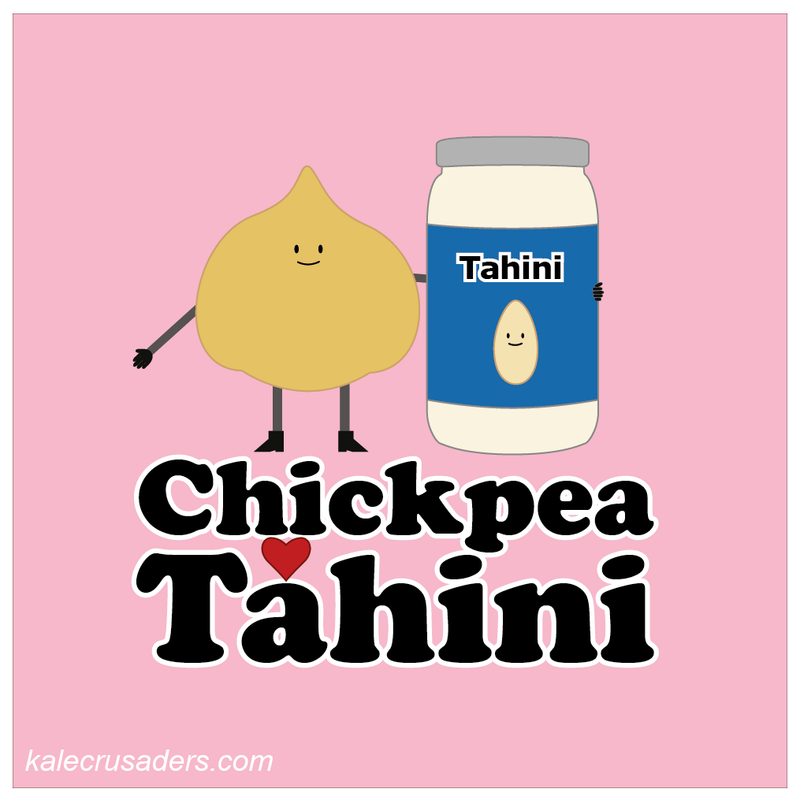 with or without tahini!) as hummus. Yotam Ottolenghi and Sami Tamimi share a strong point of view on tahini's major role in hummus, as illustrated in their Basic Hummus recipe from their cookbook, Jerusalem (via Food52). Personally, we would like to thank them for teaching Westerners how to make a proper batch of hummus. 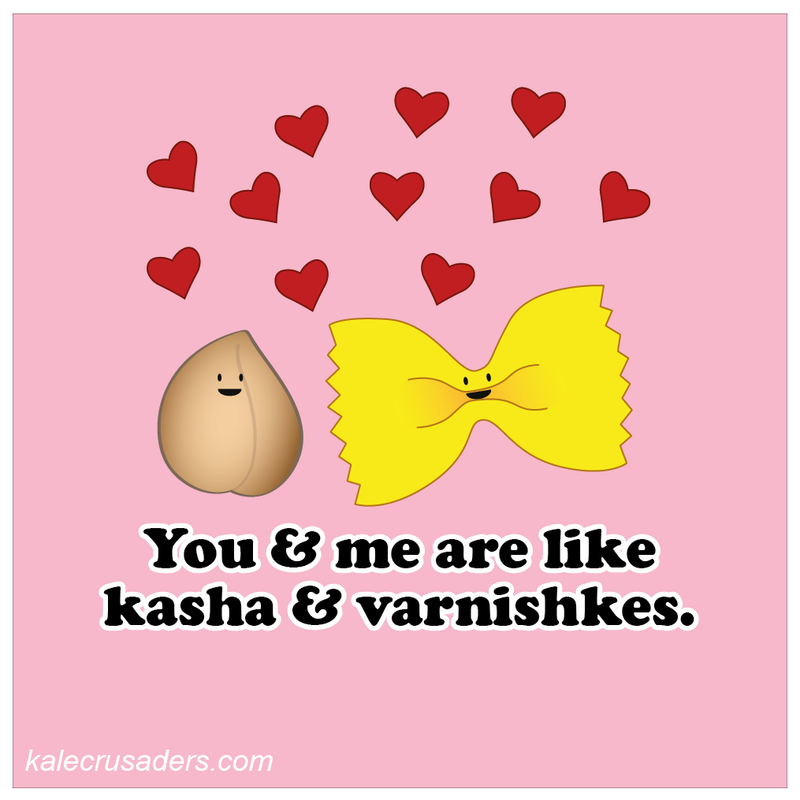 I would venture to say that we cook up kasha varnishkes (toasted buckwheat and bow-tie noodles) nearly once month here at Kale Crusaders Headquarters. The toasted buckwheat, nearly-burnt onions, starchy noodles, and generous splashes of olive oil make this a satisfying and comforting Eastern European-inspired dish. We encourage you to cozy up with a bowl of homemade kasha varnishkes and this Kasha Varnishkes recipe (with the olive oil option) by Olga Massov at Sassy Radish is similar to the informal recipe that we follow. 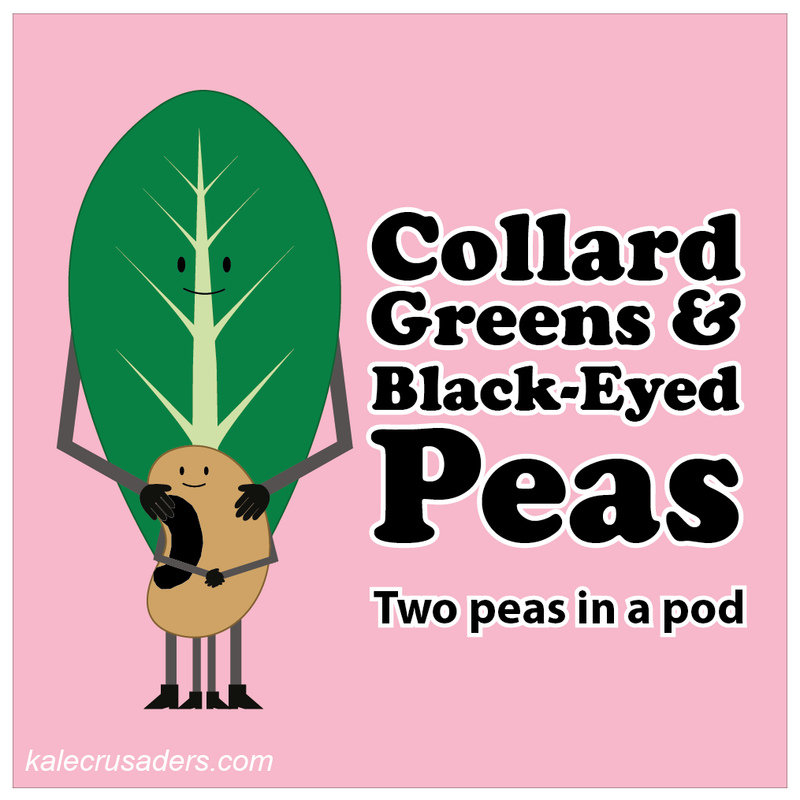 For good luck, we would like to introduce collard greens and black-eyed peas as our first plant power couple. A customary combination enjoyed on New Year's Day in the Southern United States, collard greens and black-eyed peas represent money and eating them can ensure wealth in the new year. It is never too late to whip up some collard greens and black-eyed peas, so check out this Lucky Stew by Amy Stefani at No Whey No Cow. For lack of a food-related festivity to look forward to in January, we are psyching ourselves up for Super Bowl XLIX on Sunday, February 1. With less than one month to plan and prepare a snack spread, we intend to devote our next month to "snack-y" cartoons. Our "Millet: Business in the front, party in your mouth" cartoon was the fifth cartoon on the site and one of our goofiest cartoons to date. We kind of cringe looking back at our older, more crude cartoons but it is also fun to witness the incremental, organic changes (and, perhaps, maturity?) of this quirky corner of the internet. 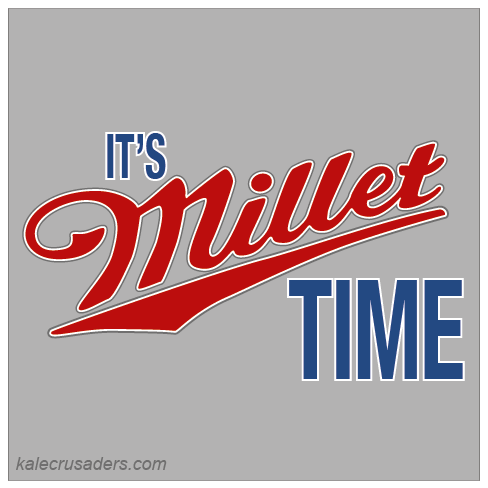 Nonetheless, there are so many uses for Millet that we have not yet discussed. Substitute millet in your favorite rice, quinoa, or grain dish for a nutty surprise. Richa Hingle at Vegan Richa brings millet into savory granola territory with her Sour Cream & Onion Hemp Millet Crunch Snack / Granola recipe. 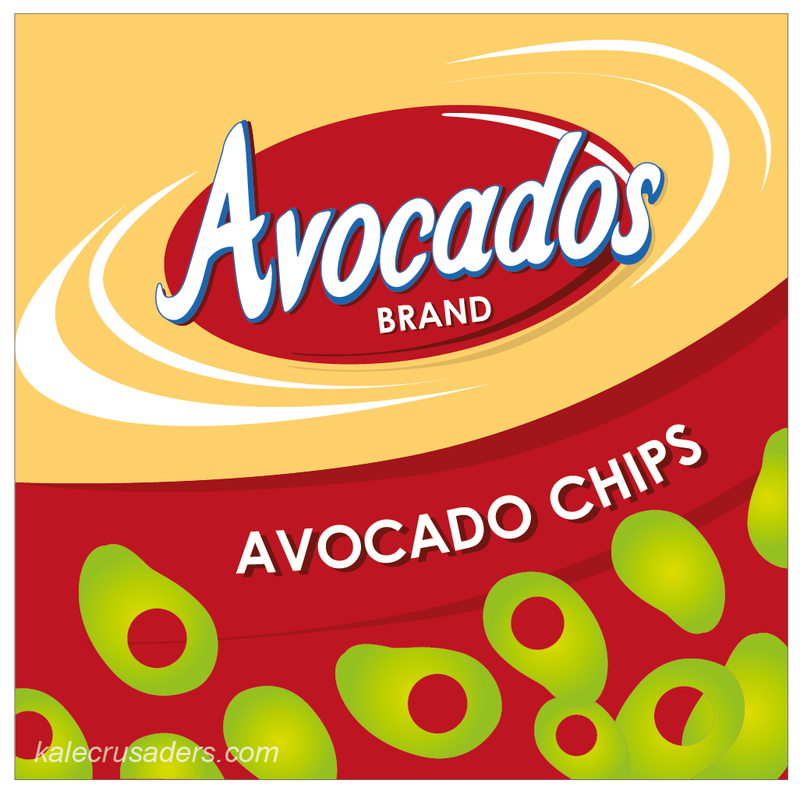 Perhaps you can whip up this quirky new snack for your Super Bowl spread this weekend! It is time to spice up our snack spread! 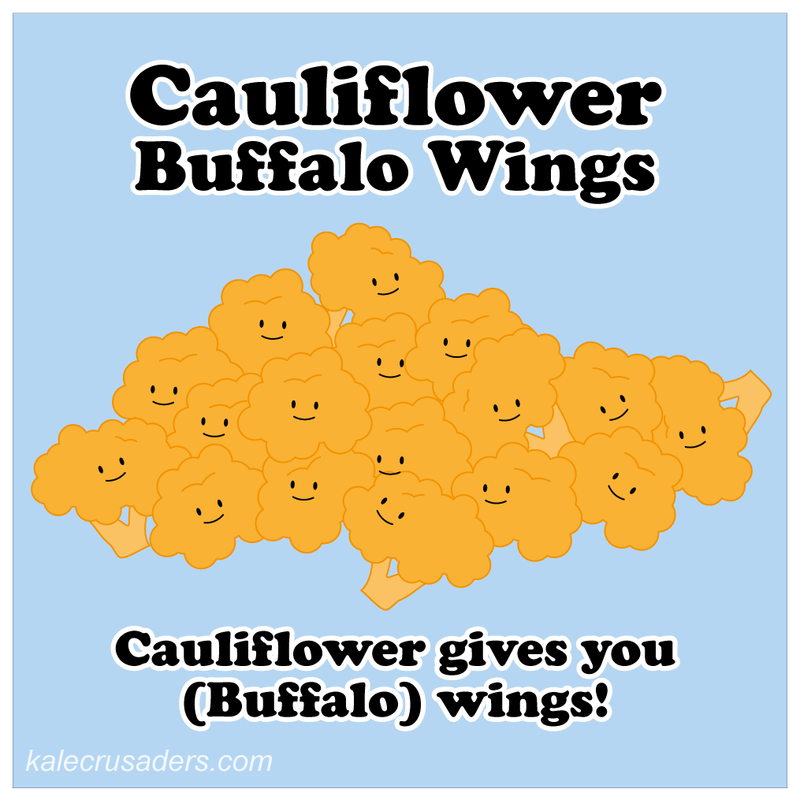 How about these Cauliflower Buffalo Wings by Lauren Toyota and John Diemer at hot for food? Yes, please, and thank you! Carrots and hummus are the go-to party snack for the veg-heads. Sure, we love a good veggie platter but we will happily take a break from the rabbit food and indulge in a warm, decadent, savory treat. 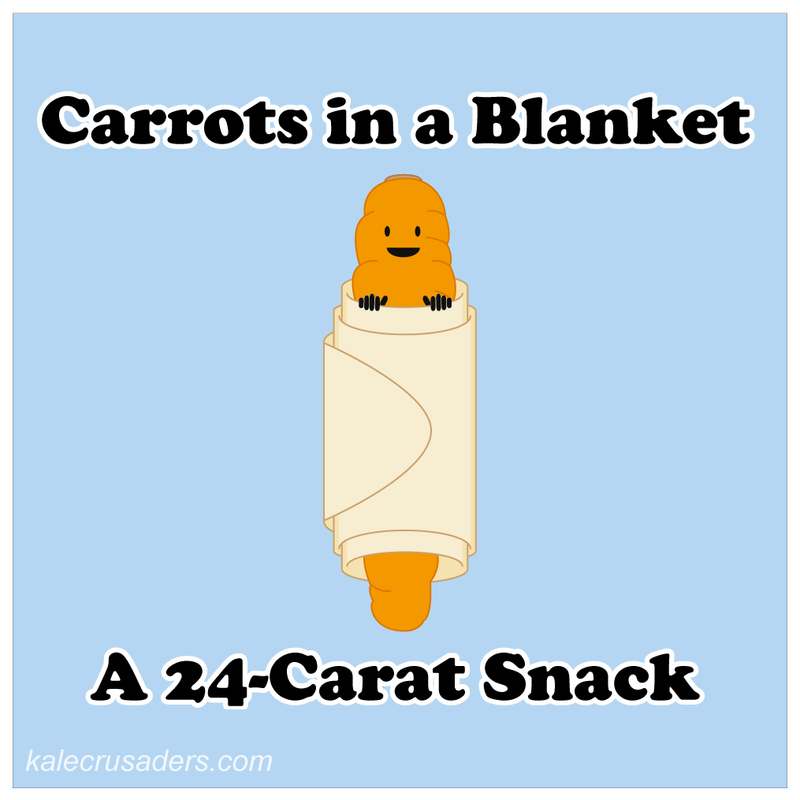 Fortunately Sandra of Vegan Sandra always remembers to bring her Carrots in a Blanket to the party. 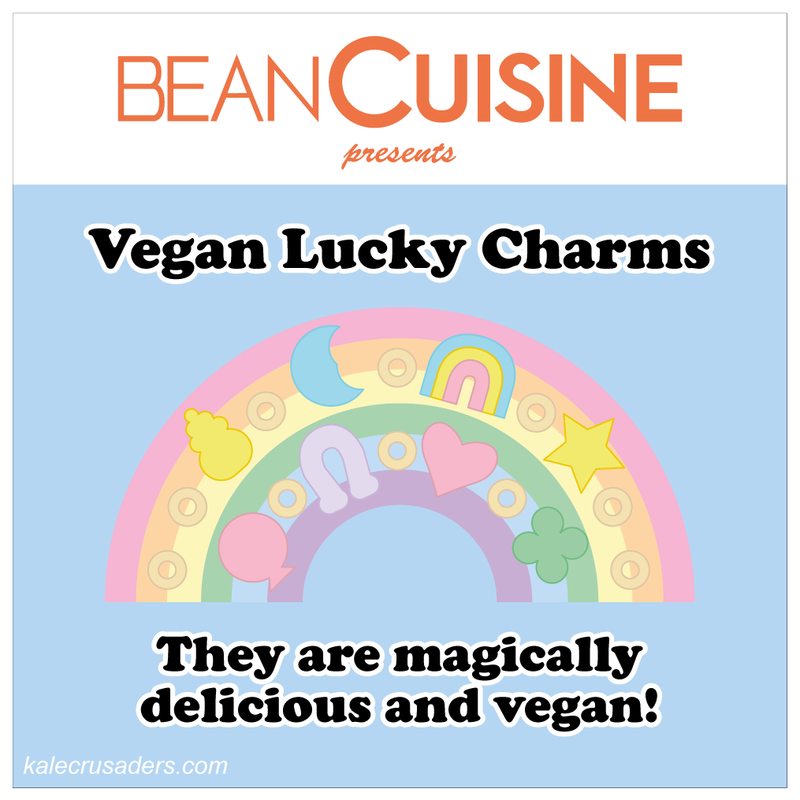 The vegan (and non-vegan) crowd goes wild! Happy January, folks! For lack of a food-related festivity to look forward to in January, we are psyching ourselves up for Super Bowl XLIX on Sunday, February 1. With less than one month to plan and prepare a snack spread, we intend to devote our next month to "snack-y" cartoons. 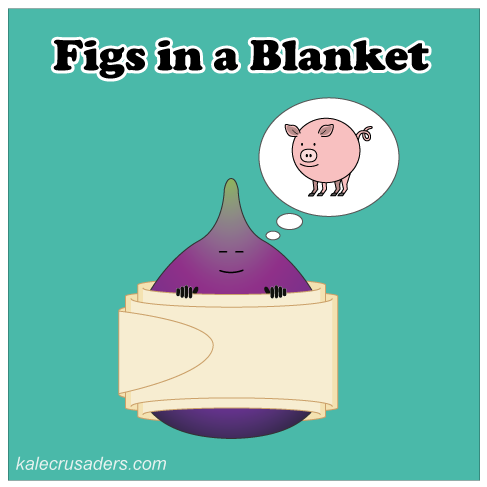 For our first installment, we would like to introduce you to Figs in a Blanket by Justin Fox Burks and Amy Lawrence of The Chubby Vegetarian. Fortunately, no little piggies went into these sweet and savory snacks. 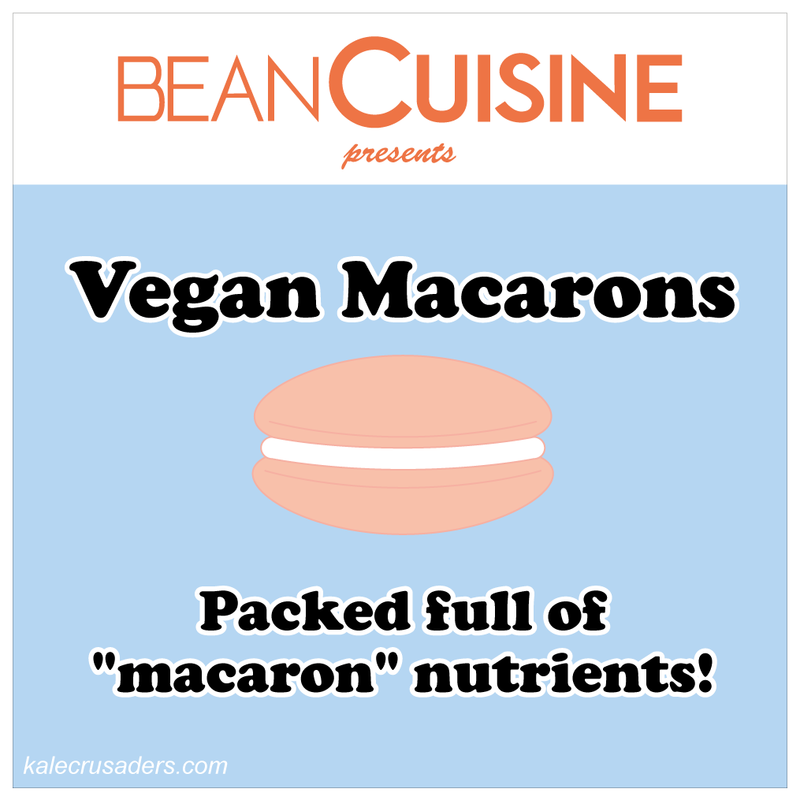 Please note that you can easily omit or substitute your favorite vegan cheese to make these figgies vegan. 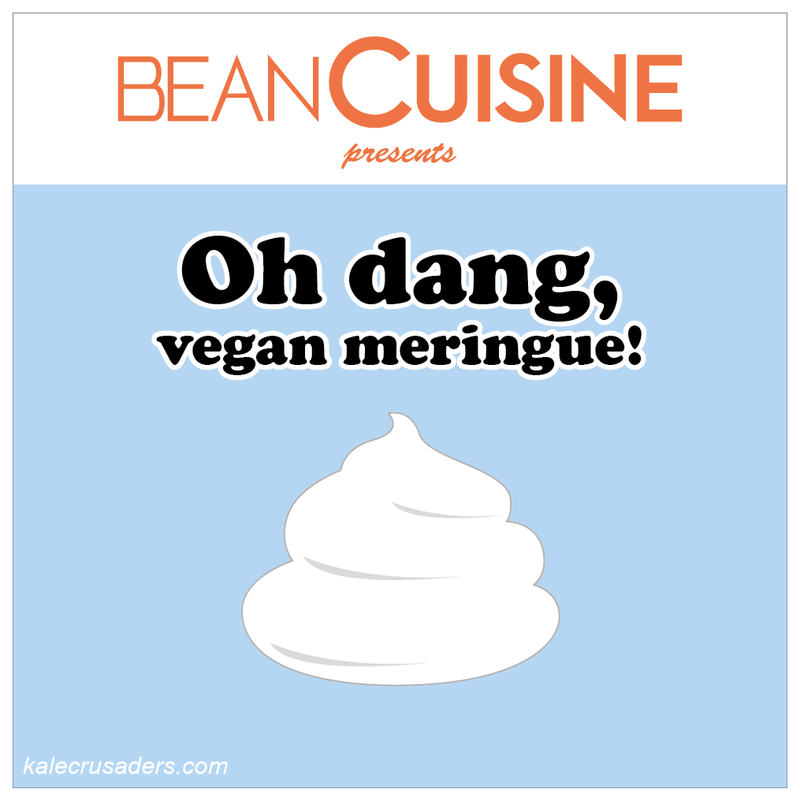 Also note that many commercial crescent rolls are "accidentally vegan."